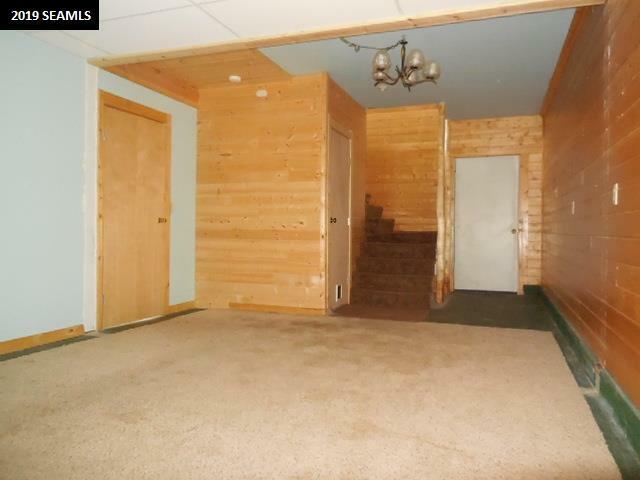 Time to make your move! 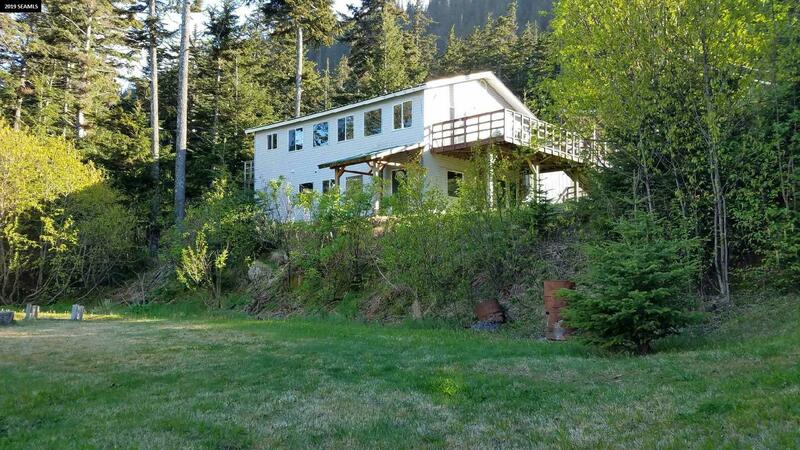 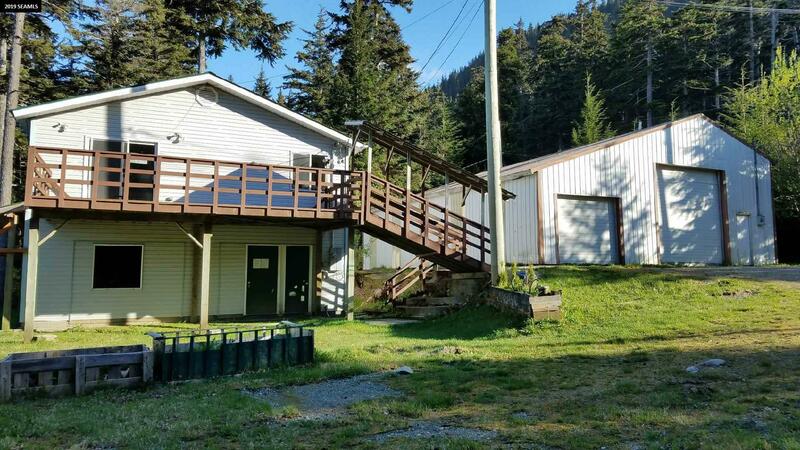 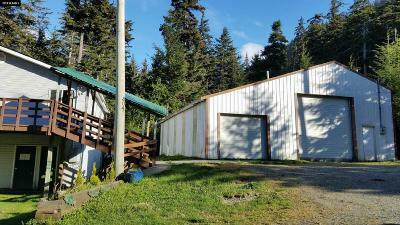 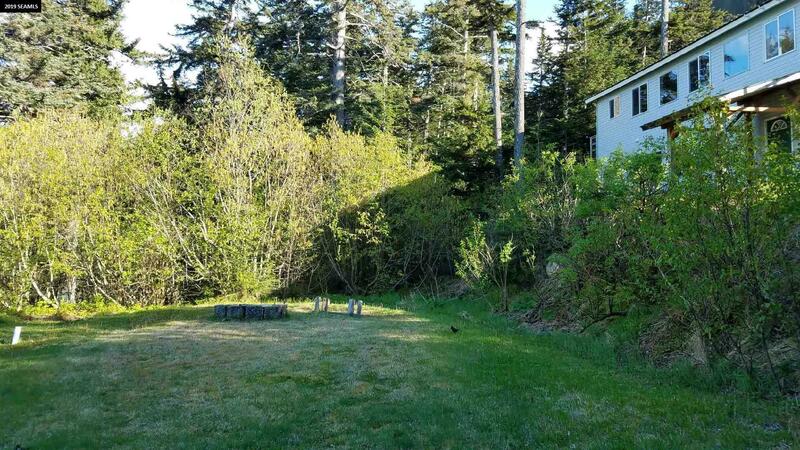 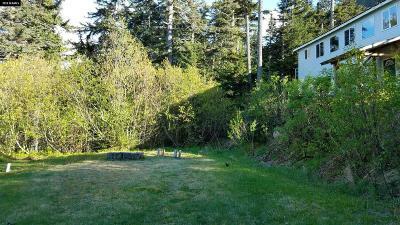 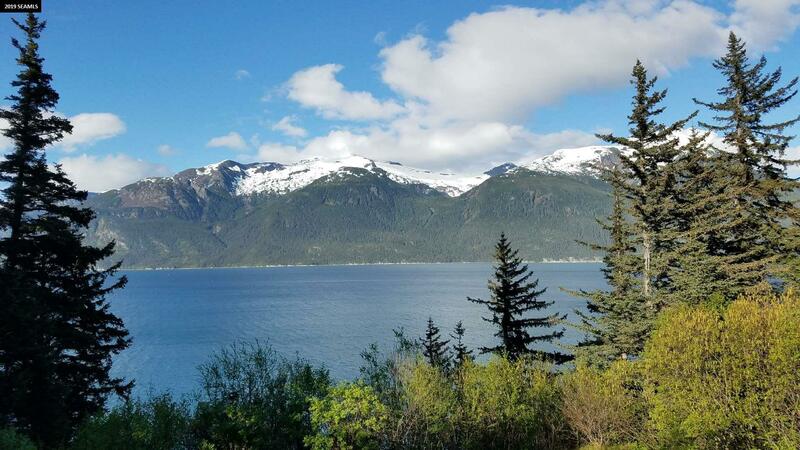 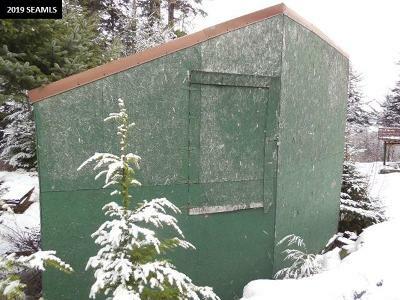 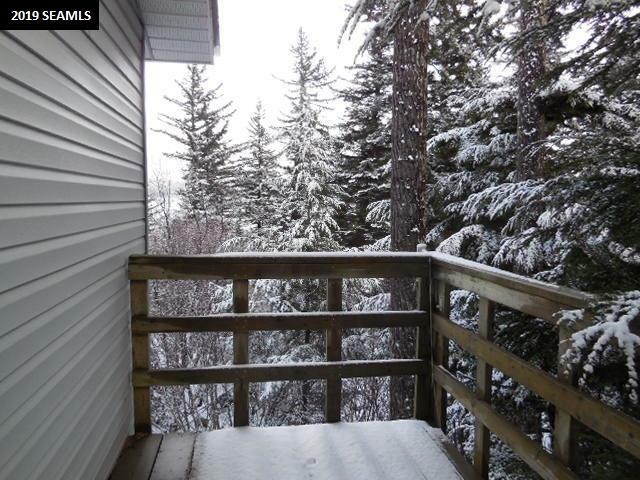 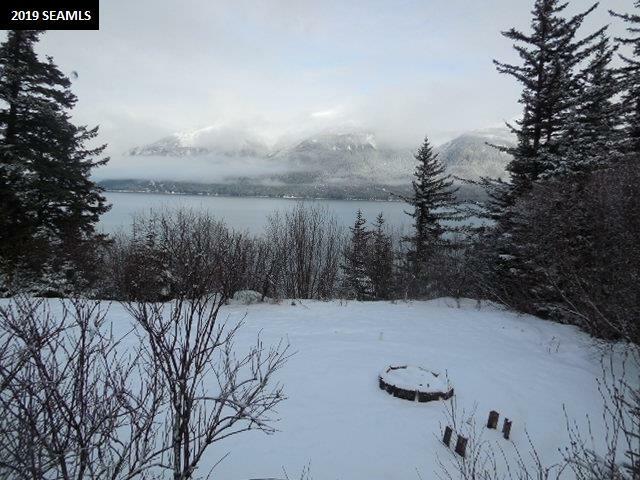 This wonderful home on a sprawling lot offers picturesque Alaskan views of water and mountains. 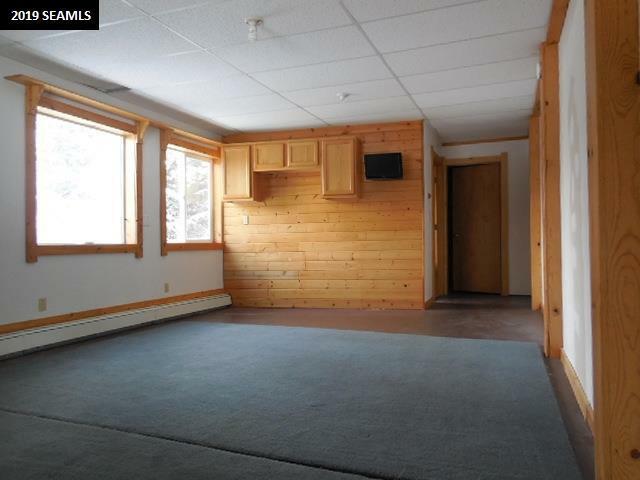 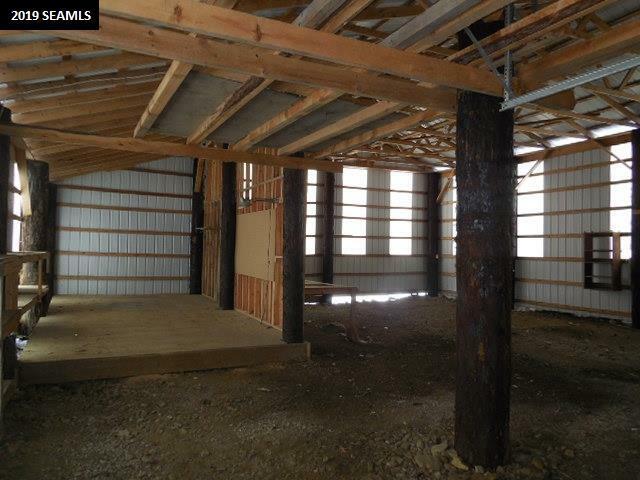 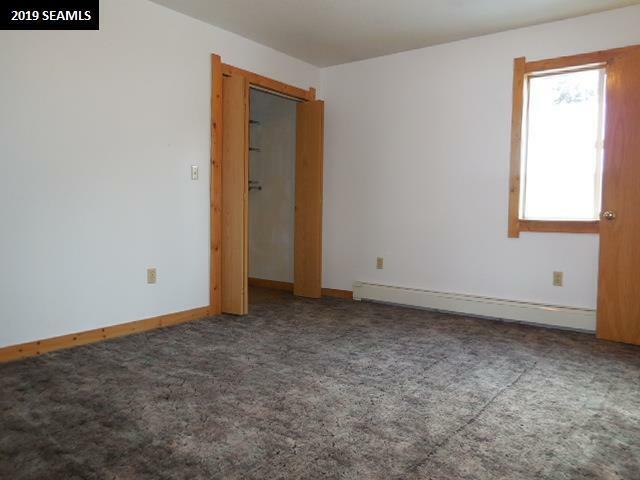 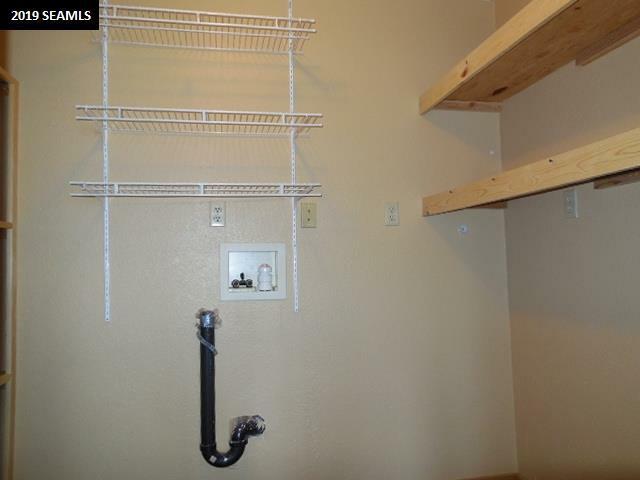 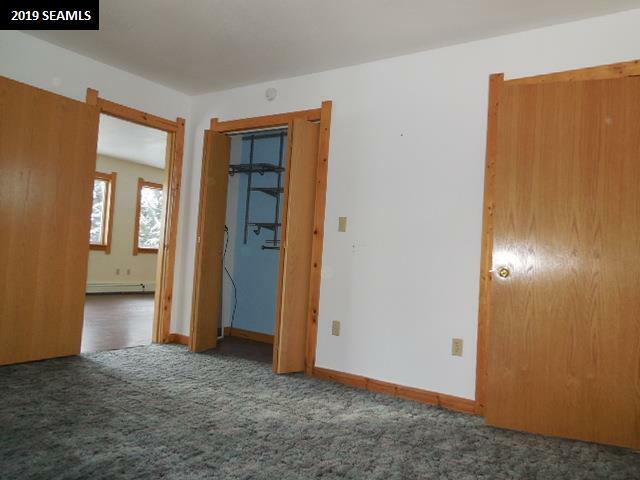 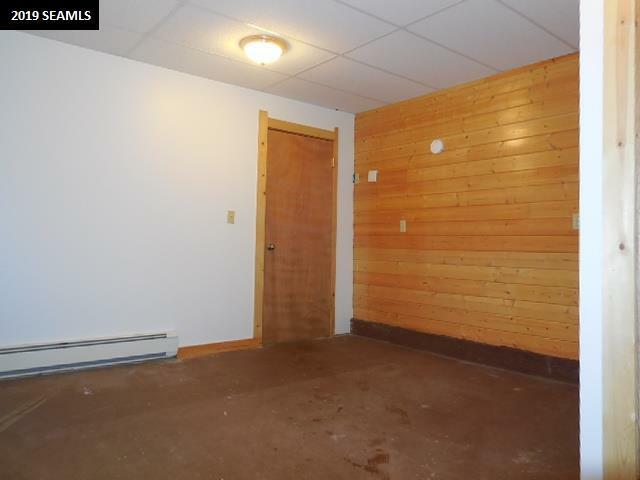 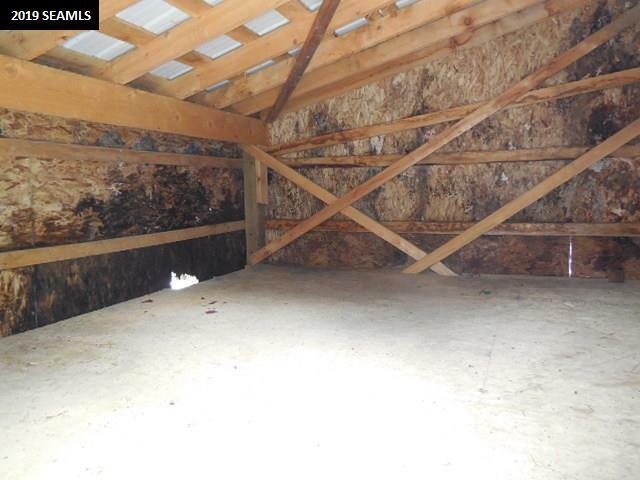 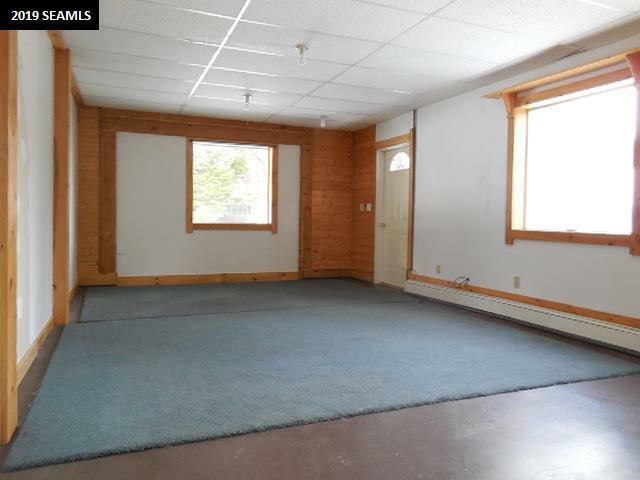 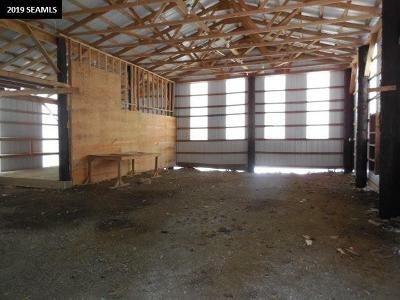 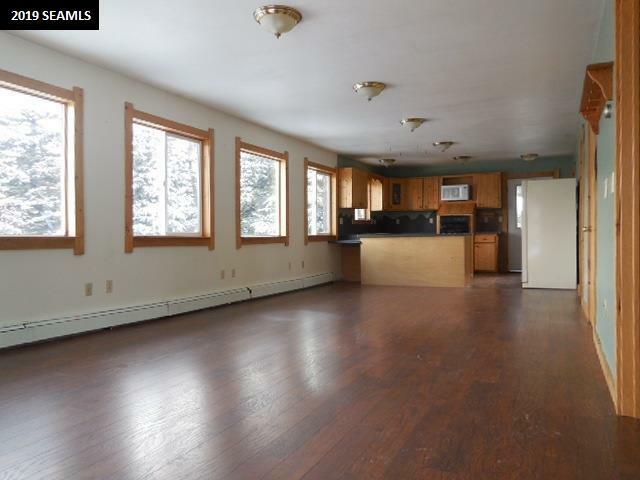 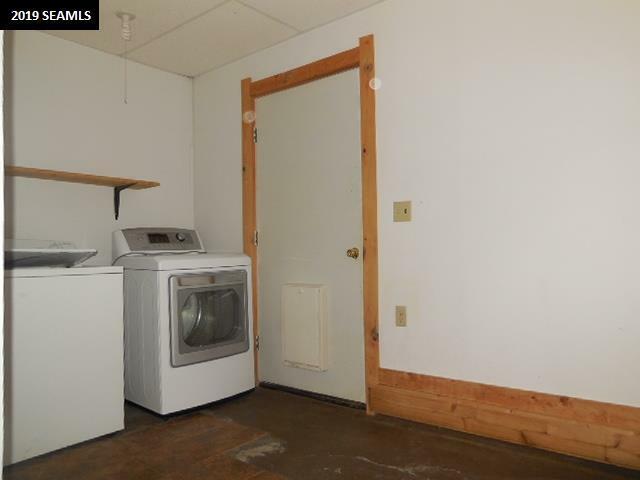 The large detached garage or barn has plenty of room for your hobbies and storage needs. 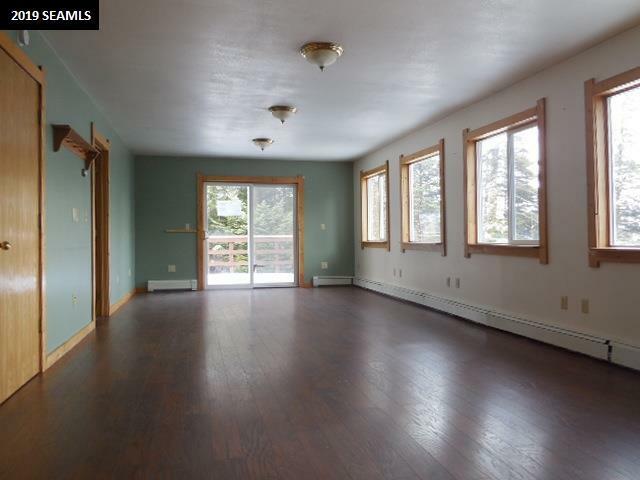 This home has many windows allowing access to the views, making a home with lots of daylight. 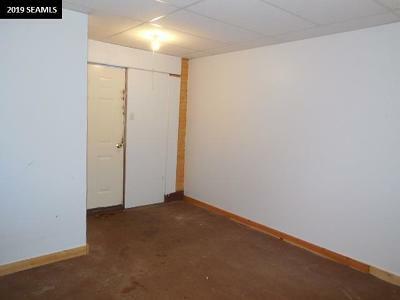 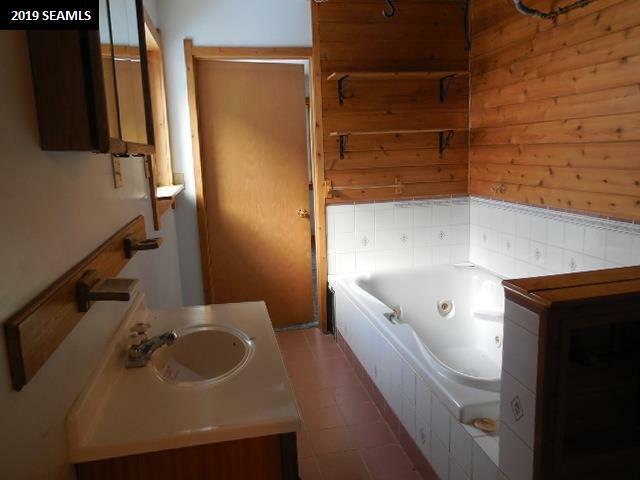 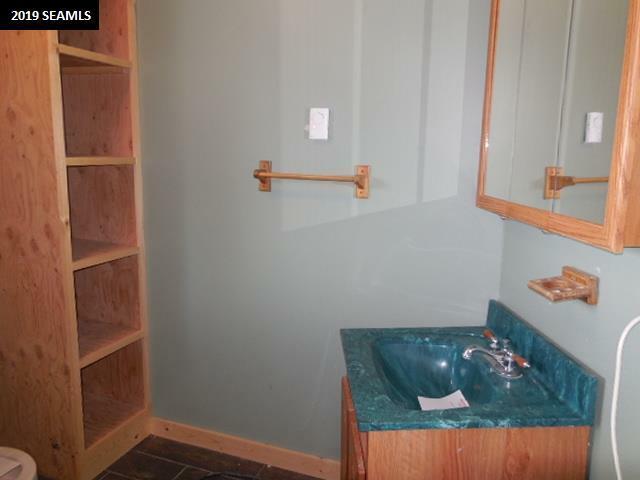 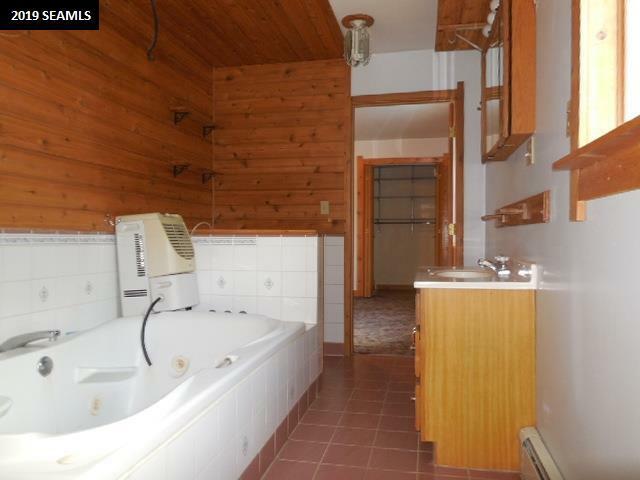 There is bonus space downstairs as well, let your imagination run wild! Price Reduced!